Organic Argan oil Soap (Argania spinosa) 80grams This is an 80g pure 100% argan oil soap, which I sourced in the herbal and spice souks of Morocco. A fair trade price is always paid for our shop items. 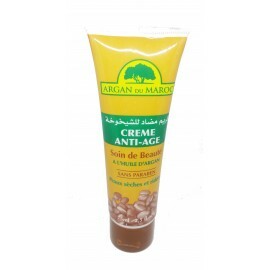 Organic wild grown Argan is an oil produced from the kernels of the endemic argan tree, that is valued for its nutritive, cosmetic and numerous medicinal properties. It has anti-aging and restructuring properties, contains many antioxidants, essential fatty acids and is rich in vitamin E.
It remains one of the rarest oils in the world due the small and very specific growing area. External and Cosmetic Uses Argan oil is traditionally used by Berber women of north Africa to nourish their hair, skin and nails. 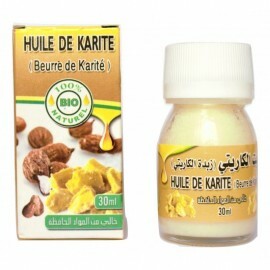 A pure natural skin food, rich in vitamin E and ant-oxidants, argan can be used as here as a moisturising soap, a nourishing facial treatment (see our other listings), a shampoo to restore dry damaged hair or night oil to protect the skin from the damaging effects of free-radicals and reduce fine lines. Ideal as a skin protector in cold weather and to soften dry patches anywhere on the body. For dry scalp or psoriasis, the pure oil or shampoo can be massagedinto the roots too then shampoo out. For a luxurious aromatherapy bath add a capful to the bath and pat the body dry gently. Your skin will be gently moisturized. Or apply to damp skin after a shower to lock in moisture. 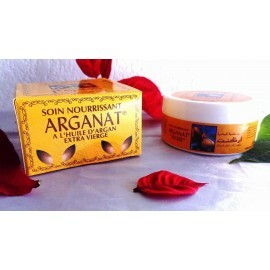 Argan can also be eaten in salads, cooking and as a dipping oil. It is high in antioxidants and rich in phenols, carotene and essential fatty acids.